"For each of us, it is different. Sometimes we come off stage and one of us will feel it was a great concert, while another will be unhappy. " 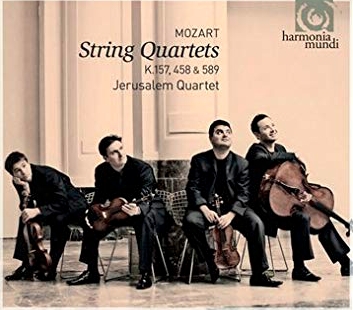 "Passion, precision, warmth, a gold blend: these are the trademarks of this excellent Israeli string quartet." 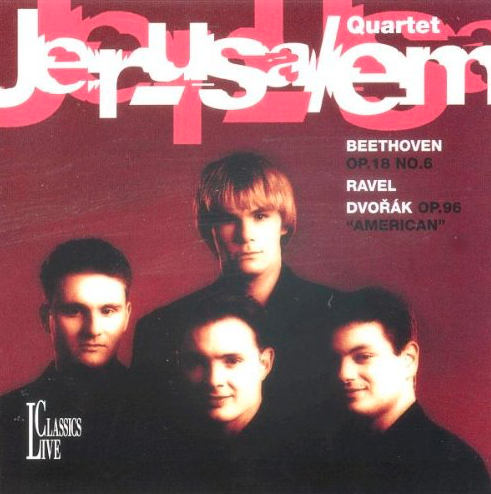 Such was the New York Times' impression of the Jerusalem Quartet. 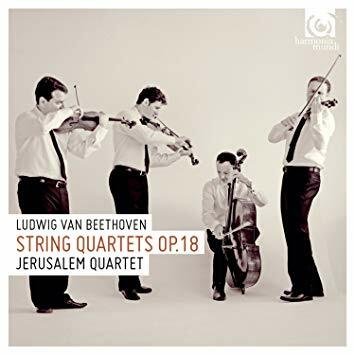 Since the ensemble's founding in 1993 and subsequent 1996 debut, the four Israeli musicians have embarked on a journey of growth and maturation. 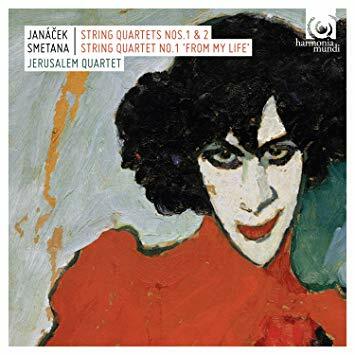 This journey has resulted in a wide repertoire and stunning depth of expression, which carries on the string quartet tradition in a unique manner. 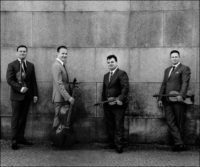 The ensemble has found its core in a warm, full, human sound and an egalitarian balance between high and low voices. 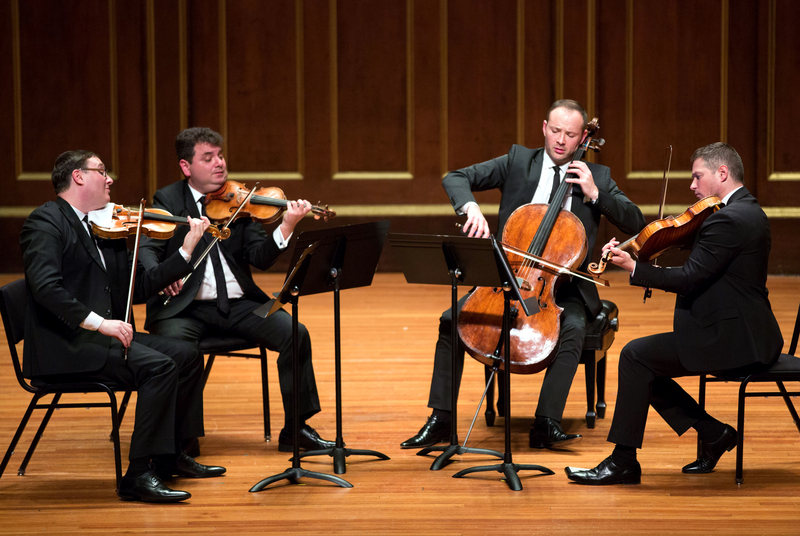 This approach allows the quartet to maintain a healthy relationship between individual expression and a transparent and respectful presentation of the composer's work. It is also the drive and motivation for the continuing refinement of its interpretations of the classical repertoire as well as exploration of new epochs. 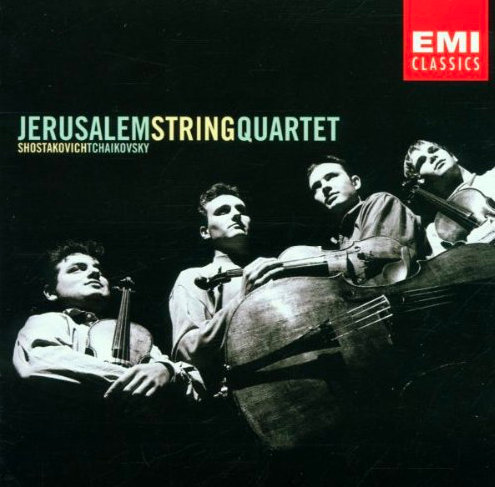 The Jerusalem Quartet is a regular and beloved guest on the world's great concert stages. 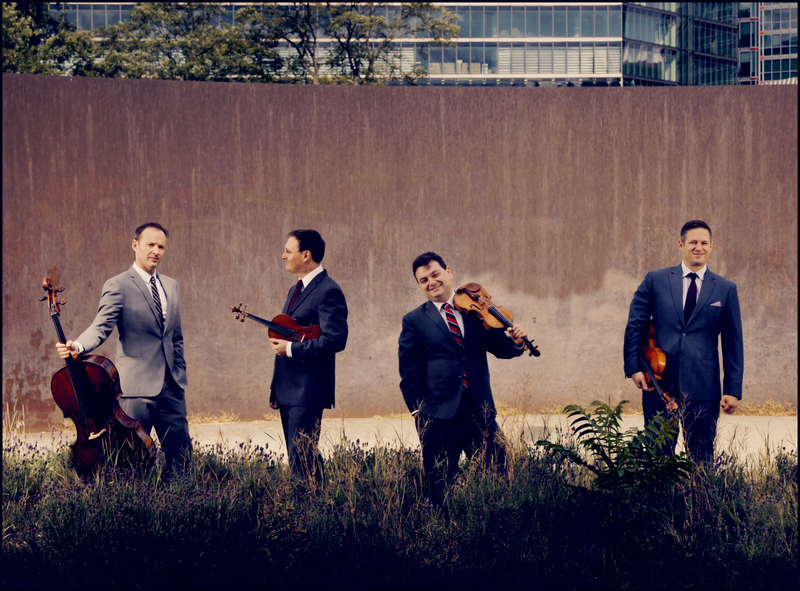 With regular bi-annual visits to North America, the quartet has performed in cities such as New York, Chicago, Los Angeles, Philadelphia, Washington, and Cleveland as well as in the Ravinia Festival. 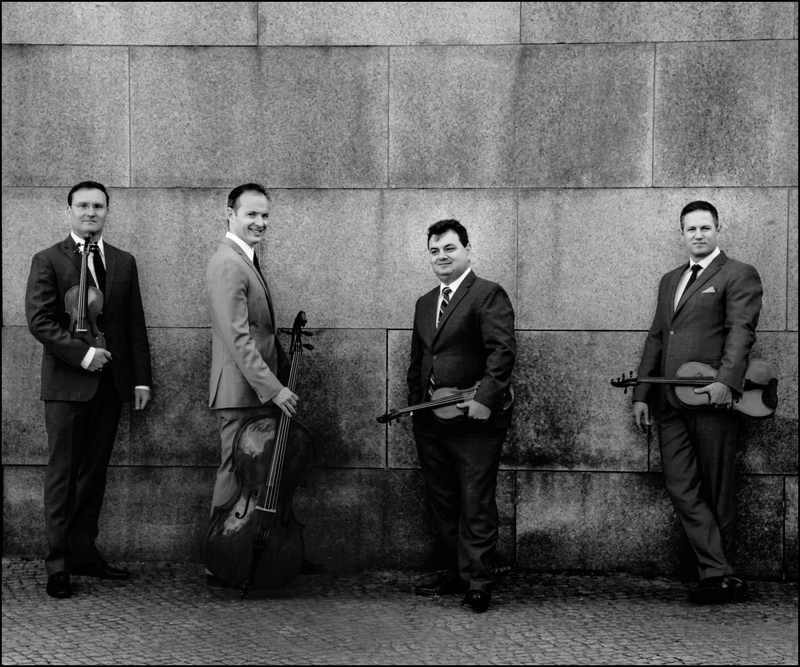 In Europe, the quartet enjoys an enthusiastic reception with regular appearances in London's Wigmore hall, Tonhalle Zürich, Munich Herkulessaal, Theatre des Champs-Elysées, as well as special guest performances at the Auditorium du Louvre Paris, the Elbphilharmonie Hamburg and festivals such as Salzburg, Verbier, Schleswig-Holstein, Schubertiade Schwarzenberg, Rheingau, Saint Petersburg white Nights and many others. 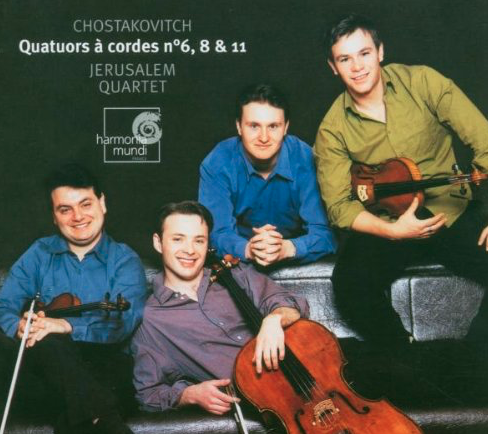 The Jerusalem Quartet records exclusively for Harmonia Mundi. 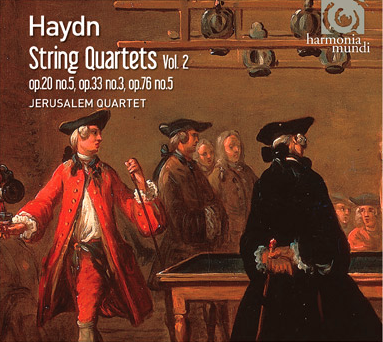 The quartet's recordings, particularly the albums featuring Haydn's string quartets and Schubert's "Death and the Maiden", have been honored with numerous awards such as the Diapason d'Or and the BBC Music Magazine Award for chamber music. 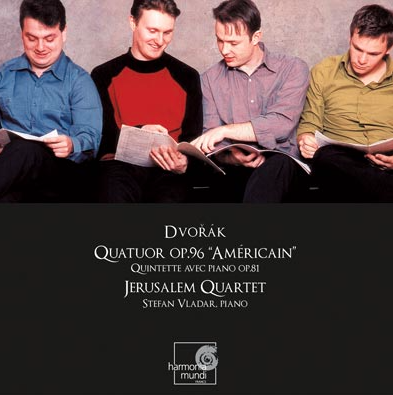 In 2018, the quartet released two albums, an album of Dvorak's String Quintet Op. 97 and Sextet Op. 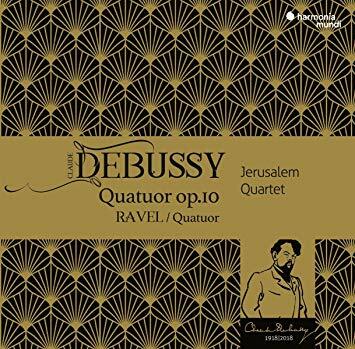 48, and a much-awaited recording of the celebrated quartets by Ravel and Debussy. 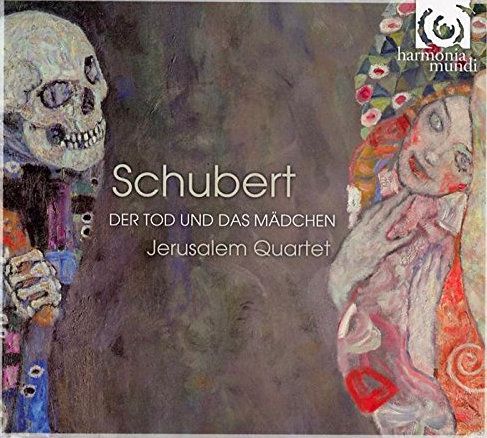 In the spring of 2019, the quartet will release a unique album exploring Jewish music in Central Europe between the wars and its far-reaching influence. Israeli Soprano Hila Baggio will join the quartet to perform a collection of Yiddish Cabaret songs from Warsaw in the 1920s. 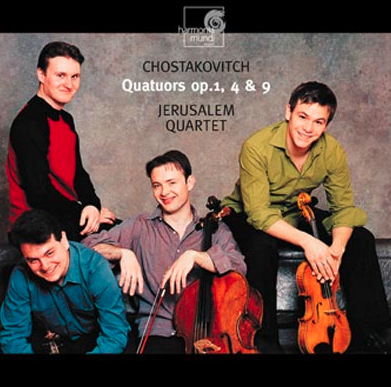 The quartet has commissioned composer Leonid Desyatnikov to arrange these songs, which will be sung in Yiddish. Schulhoff's Five Pieces (1924), a collection of short and light cabaret-like pieces, and Korngold's Quartet No.2 (1937) will complete the program. Alongside its regular programs, the 2018/19 season will open with a premiere of its new Yiddish program. 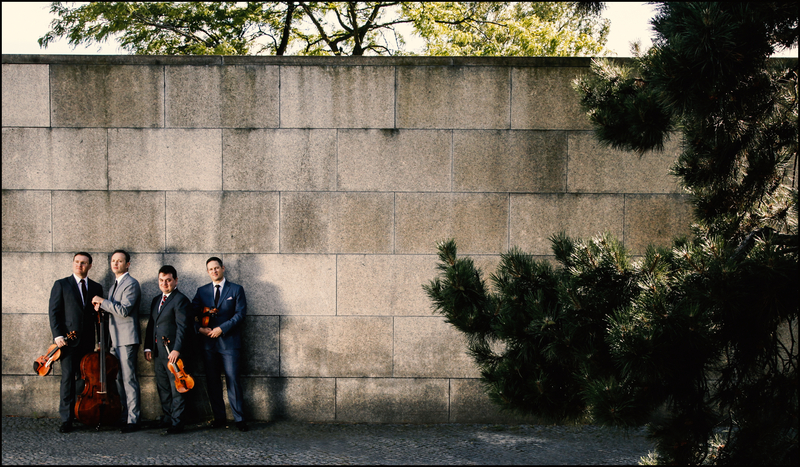 In October the quartet will be joined by Pinchas Zukerman and Amanda Forsyth for a US tour featuring string sextets by Strauss, Schoenberg and Tchaikovsky. 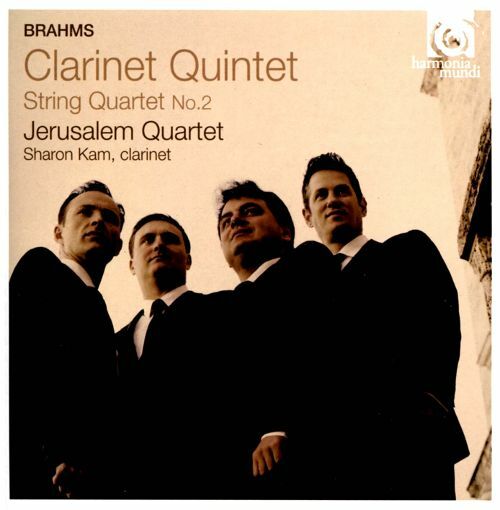 March will include a return of the Brahms project featuring quartets, sonatas and quintets together with clarinetist Sharon Kam and pianist Matan Porat. 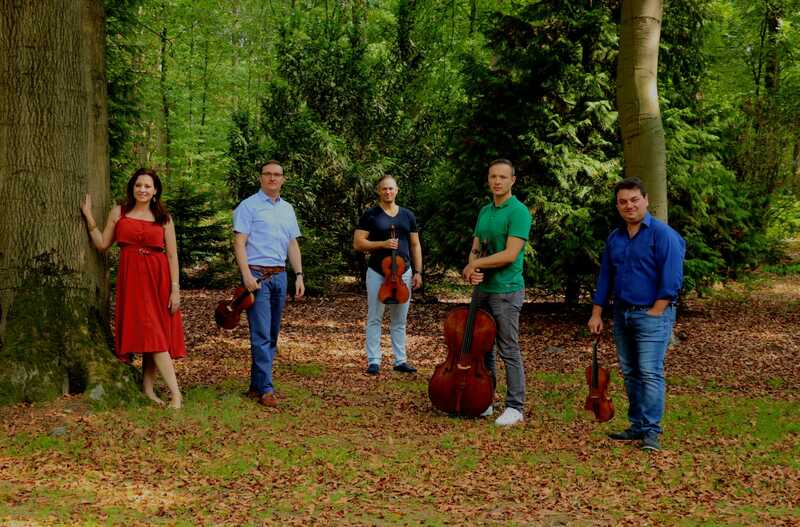 After a second US tour in April, Bartok's 6 string quartets will be presented at London's Wigmore hall in May and then combined with Beethoven and performed in various venues in Bavaria. Programme III: "Music under Tyranny"
Voronezh, RU / Voronezh State Touring-Concert Association "Philharmonic hall"
String Quartet No. 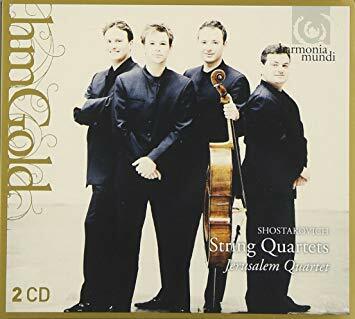 2, "Intimate Pages"
String Quartet No. 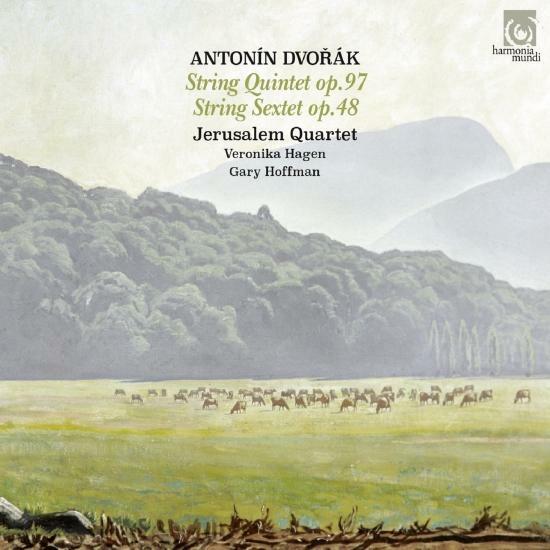 17 in B-flat major, K 458, "The Hunt"
String Quartet No. 22 in B-flat major, K 589, "Prussian No. 2"
String Quartet, Op. 64 No. 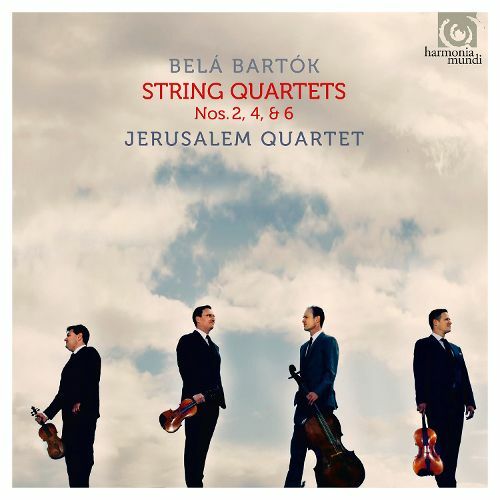 5 in D major, "Lark"
String Quartet, Op. 76 No. 2 in D minor, "Fifths"
String Quartet, Op. 77 No. 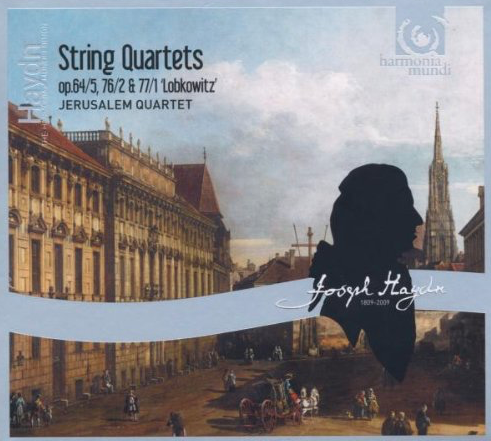 1 in G major, "Lobkowitz"
String Quartet No. 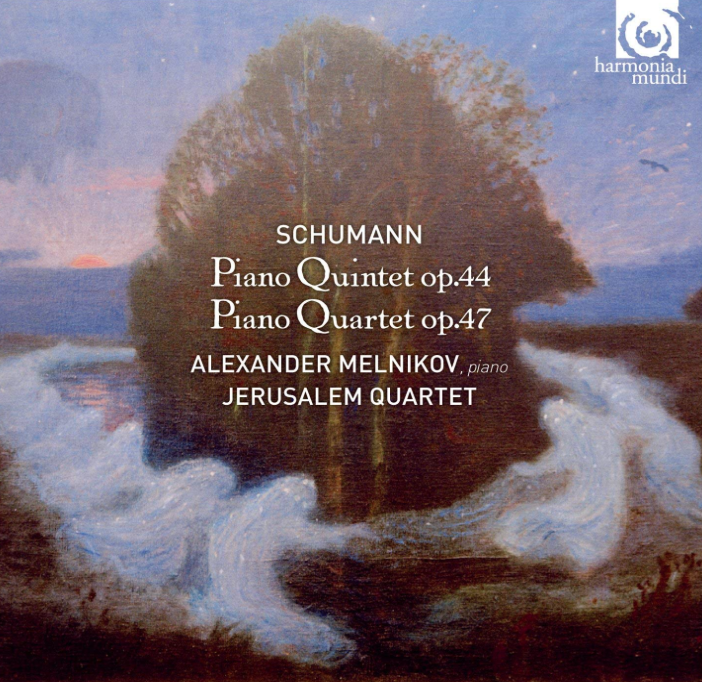 13 in D minor, D 810, "Death and the Maiden"
String Quartet, Op. 96 in F major, "American"